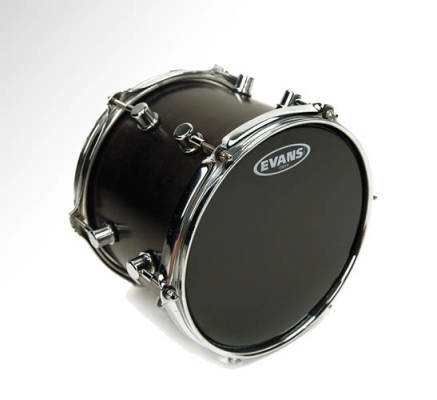 Evans 10" Onyx two-ply drum head delivers increased low end response and attack. Evans Onyx series features two plies of 7.5mil film that will deliver enhanced durability while make the drums cut live. A frost coating gives the Onyx heads a matte black appearance and increases low-end response and attack.